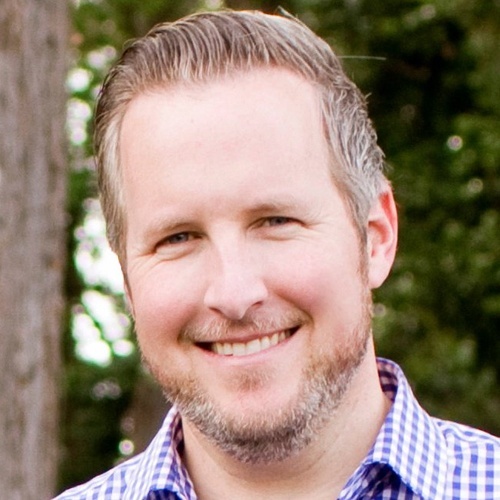 Damon Edwards is a Co-Founder of Rundeck Inc., the makers of Rundeck, the popular open-source operations management platform. Damon has spent over 15 years working with both the technology and business ends of IT Operations and is noted for being a leader in porting cutting-edge DevOps techniques to large-scale enterprise organizations. Damon was previously a Managing Partner at DTO Solutions, a DevOps and IT Operations improvement consultancy. Damon is a frequent conference speaker and writer who focuses on DevOps, SRE, and Operations improvement topics. Damon is active in the international DevOps community, is a co-host of the DevOps Cafe podcast, a content chair for Gene Kim’s DevOps Enterprise Summit, and an early core organizer of the DevOps Days conference series. But what if we made a mistake letting tickets take over operations? What if these ticket queues are actually the source of much of the dysfunction, bottlenecks, and capacity issues that have traditionally plagued our organizations? This talk is going to make that case and discuss our alternatives.